Parliament Committee told Energy Zimbabwe Power Company (ZPC) was prejudiced through ‘irregular Chivayo payments’ of over US$7 million, not US$5 million as originally reported . The Zimbabwe Power Company (ZPC) was prejudiced of more than $7 million — and not the $5 million initially reported — through suspected irregular payments to businessman Mr Wicknell Chivayo, legislators heard yesterday. Government has since instituted forensic audits into several deals undertaken by Zesa Holdings, which include Mr Chivayo’s 100 megawatt Gwanda solar project and the questionable procurement of 11 000 faulty prepaid meters. Speaking at a Parliamentary Portfolio Committee of Mines and Energy hearing yesterday, Energy and Power Development Minister Ambassador Simon Khaya Moyo, who appeared together with representatives of several entities that fall under his portfolio, said heads will roll at Zesa Holdings and its subsidiaries, as Government tries to clean up the power utility. The Portfolio Committee on Mines and Energy is chaired by Norton Member of Parliament Temba Mliswa (Independent). Minister Khaya Moyo told the parliamentary portfolio committee that he was not aware of the ZPC audit, as had been communicated earlier by ZPC chair Engineer Stanley Kazhanje. “In any case, I do not think that the ZPC board can investigate itself,” said Minister Khaya Moyo. “But Government, in any case, will act after the audit is completed. “We were told of $5 million and I do not know about the $7 million. What we heard was that it was a directive from the Minister (Dr Samuel Undenge), but now ZPC is not clear on what happened and I am quite surprised. Minister Khaya Moyo said the Chivayo case was discussed in Cabinet and his predecessor, Dr Undenge, failed to give a convincing explanation on why ZPC effected payment when there wasn’t any movement on the ground at the project site. 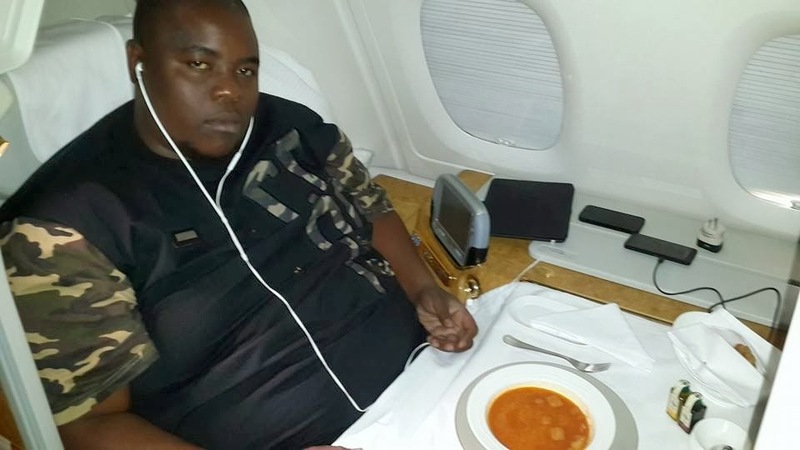 Responding to questions from legislators, ZPC board chairman Engineer Stanley Kazhanje said the money paid to the controversial Mr Chivayo was around $7 million. It was paid in tranches, with the highest instalment being $2 million at one point. “The total amount that was released was around $7 million, including Value Added Tax; it was disbursed in tranches,” said Eng Kazhanje. “The amount was paid by management and the figures were within their threshold as it did not require board approval. Eng Kazhanje failed to tell the committee of the threshold that needed board approval. ZPC has since suspended managing director Eng Noah Gwariro over the Gwanda solar deal to pave way for an audit. Making submissions before the same committee, Zesa Holdings chairman Mr Herbert Murerwa said the Chivayo case was never brought to the full board of Zesa Holdings. In a separate exchange with Zesa Holdings chief executive officer Eng Josh Chifamba, Mr Mliswa rapped him for asserting that payments to Chivayo, which were made before any work was done at the site, were normal. ‘Prostate cancer sufferer South African music legend Hugh Masekela (78) has died’.